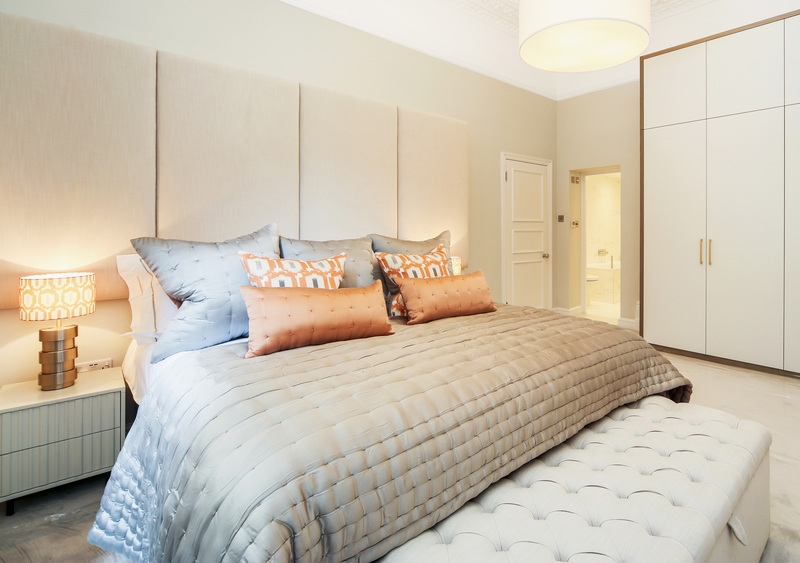 We offer a premium faux leather for our headboards and beds. 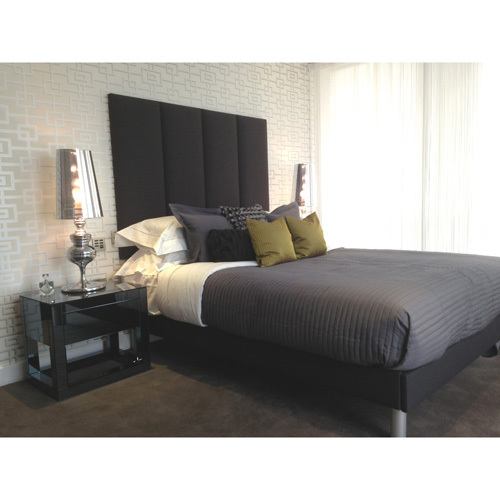 Our premium faux leather headboards are very popular with property stylists and commercial clients. The faux leather is crib 5 rated meaning it is suitable for commercial use. The rub test on the fabric is the highest out of all our fabrics meaning it is the most robust and hardwearing. The premium faux leather works great for headboards and beds as it is anti-microbial, waterproof and fire retardant. Easy to wipe clean and very low maintenance. If you looking for a long lasting fabric for your headboard or bed then the premium faux leather may be the right choice for you. Please not we are unable to manufacture valances in this fabric due to the rigidity of it.